Metallic (right) and semiconducting (left) MoTe2 crystals are obtained side by side on the same plane. Rectangular crystals represent metal MoTe2, while hexagonal crystals are the characteristic feature of semiconducting MoTe2. Modern life will be almost unthinkable without transistors. 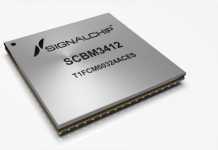 They are the ubiquitous building blocks of all electronic devices: each computer chip contains billions of them. However, as the chips become smaller and smaller, the current 3D field-electronic transistors (FETs) are reaching their efficiency limit. 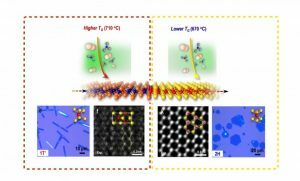 A research team at the Center for Artificial Low-Dimensional Electronic Systems, within the Institute for Basic Science (IBS), has developed the first 2D electronic circuit (FET) made of a single material. 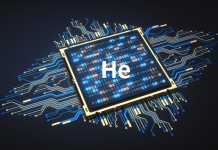 Published in Nature Nanotechnology, the study shows a new method to make metal and semiconductor from the same material in order to manufacture 2D FETs. In simple terms, FETs can be thought as high-speed switches, composed of two metal electrodes and a semiconducting channel in between. Electrons (or holes) move from the source electrode to the drain electrode, flowing through the channel. While 3D FETs have been scaled down to nanoscale dimensions successfully, their physical limitations are starting to emerge. Short semiconductor channel lengths lead to a decrease in performance: some electrons (or holes) are able to flow between the electrodes even when they should not, causing heat and efficiency reduction. To overcome this performance degradation, transistor channels have to be made with nanometer-scale thin materials. However, even thin 3D materials are not good enough, as unpaired electrons, part of the so-called “dangling bonds” at the surface interfere with the flowing electrons, leading to scattering. Passing from thin 3D FETs to 2D FETs can overcome these problems and bring in new attractive properties. “FETs made from 2D semiconductors are free from short-channel effects because all electrons are confined in naturally atomically thin channels, free of dangling bonds at the surface,” explains Ji Ho Sung, first author of the study. 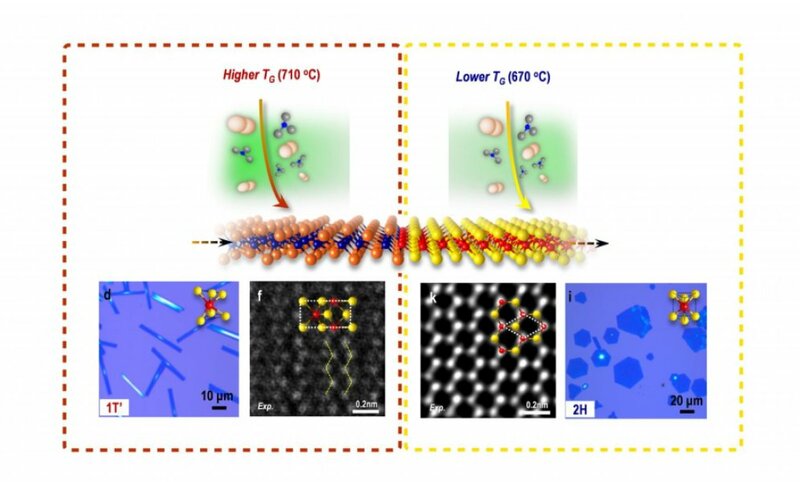 Moreover, single- and few-layer form of layered 2D materials have a wide range of electrical and tunable optical properties, atomic-scale thickness, mechanical flexibility and large bandgaps (1~2 eV). Next articleWhat Is Better To Protect A PCB – Coatings Or Resins?